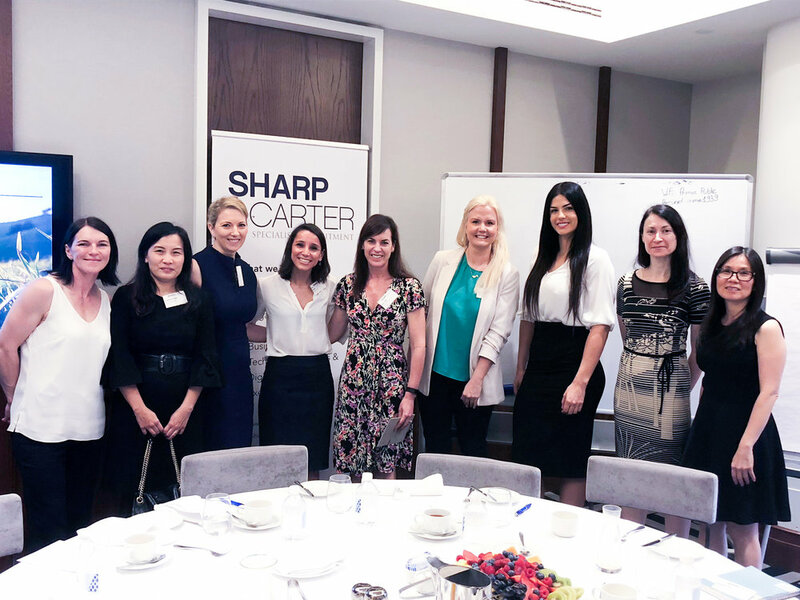 The end of 2018 saw many an event hosted by Sharp & Carter, and on behalf of the entire company we would like to say a huge thank you to everyone who attended, as well as to everyone who supported us throughout 2018 – we are so appreciative of your support! 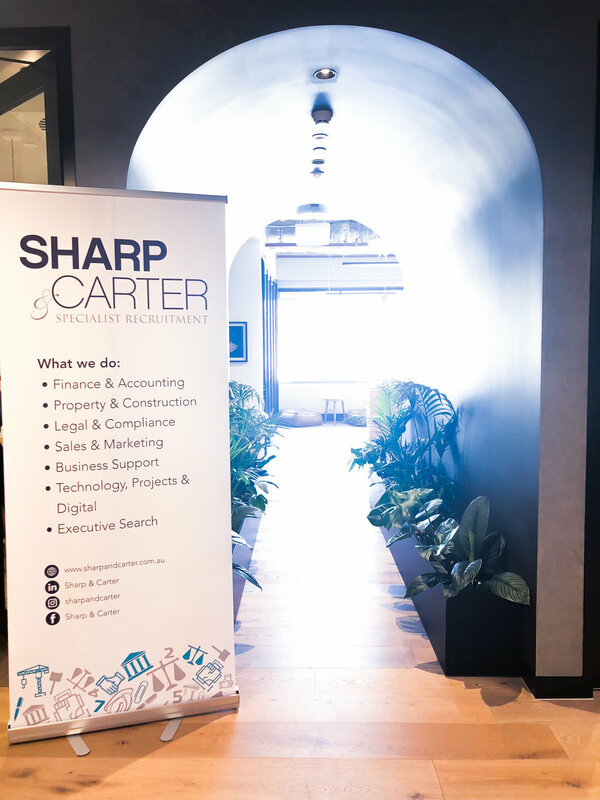 The South East Sharp & Carter team hosted a Leadership Business Breakfast, featuring former North Melbourne Football player & Founder of Puka Up - Wayne Schwass. It was an incredible morning hearing Wayne share his insights on creating environments where we can have genuine conversations regarding emotional wellbeing & mental health. 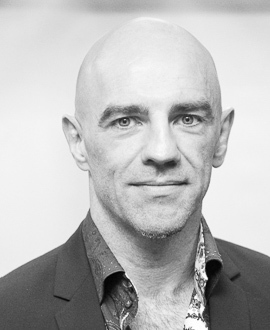 The Technology, Projects & Digital team had an amazing day in hosting a CIO Networking event with Colin D Ellis, award winning keynote speaker & culture change specialist who works with organisations to help them transform their delivery cultures. 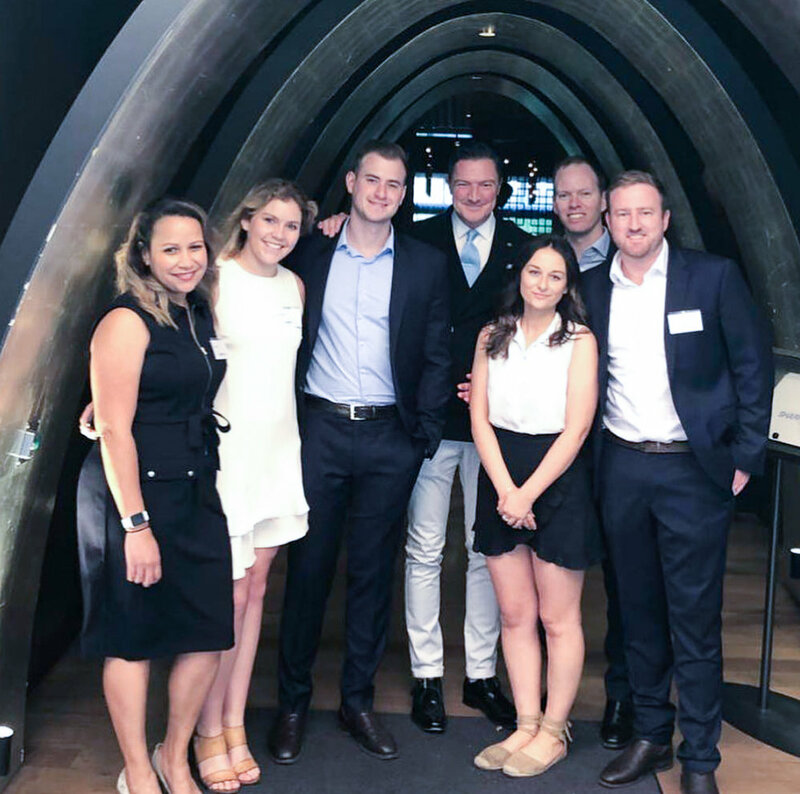 Our Sales & Marketing team hosted an end of year networking drinks for Senior Sales & Marketing contacts as a special thank you - it was a great opportunity to connect with new and existing contacts and thank everyone for their valued support! 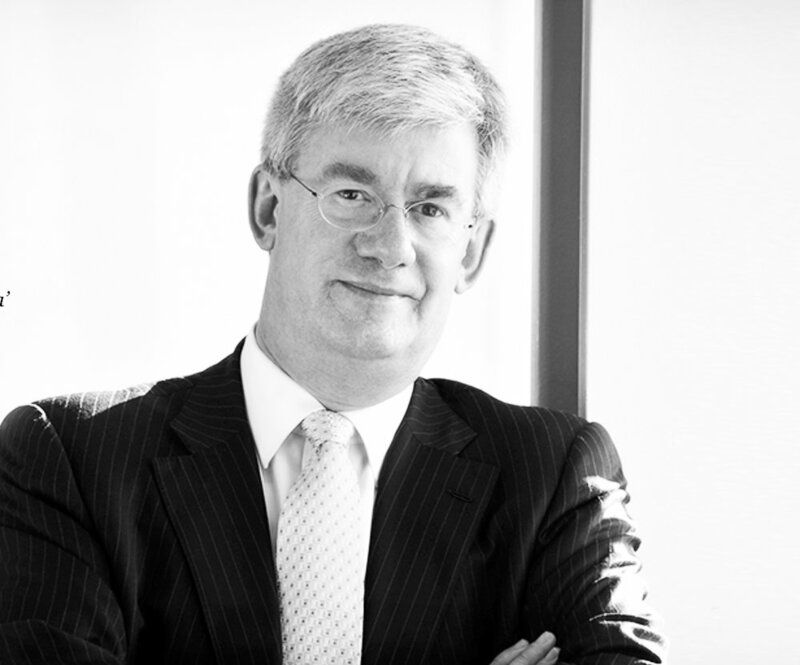 Esteemed economic commentator, Saul Eslake, presented his outlook on the Australian economy to 150 CFO's from around Melbourne at our annual CFO Lunch. 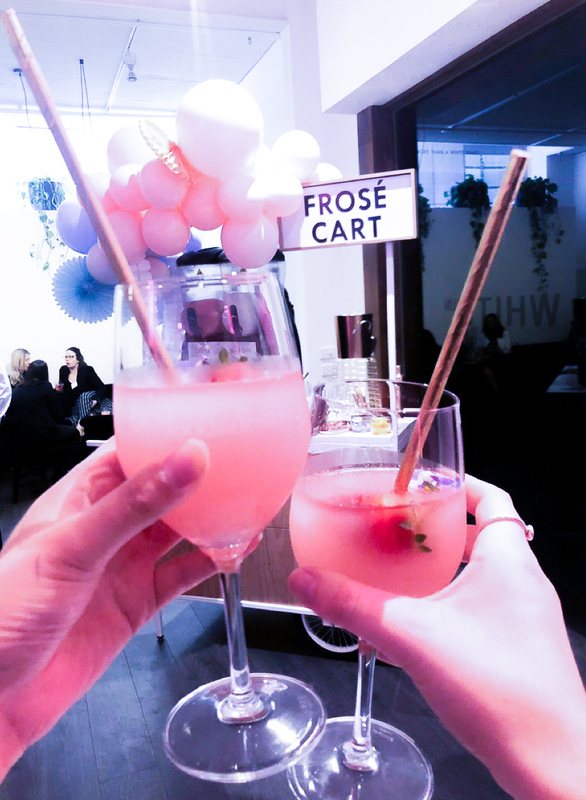 Our Business Support team put on an amazing event for some of Melbourne’s top Executive Assistants, with a Frosé cart from Party with Lenzo and a business card raffle with prizes galore! 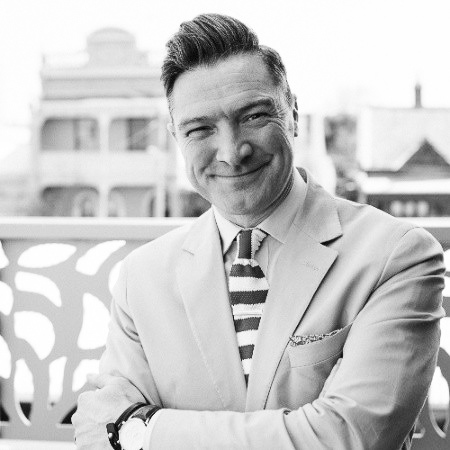 Paul Taylor from Ritualize entertained and inspired HR Professionals at our annual Sharp & Carter HR Networking Lunch with his 7 habits for peak performance! It is amazing to see that making small changes in our daily routines will create a better and healthier life in the long term. 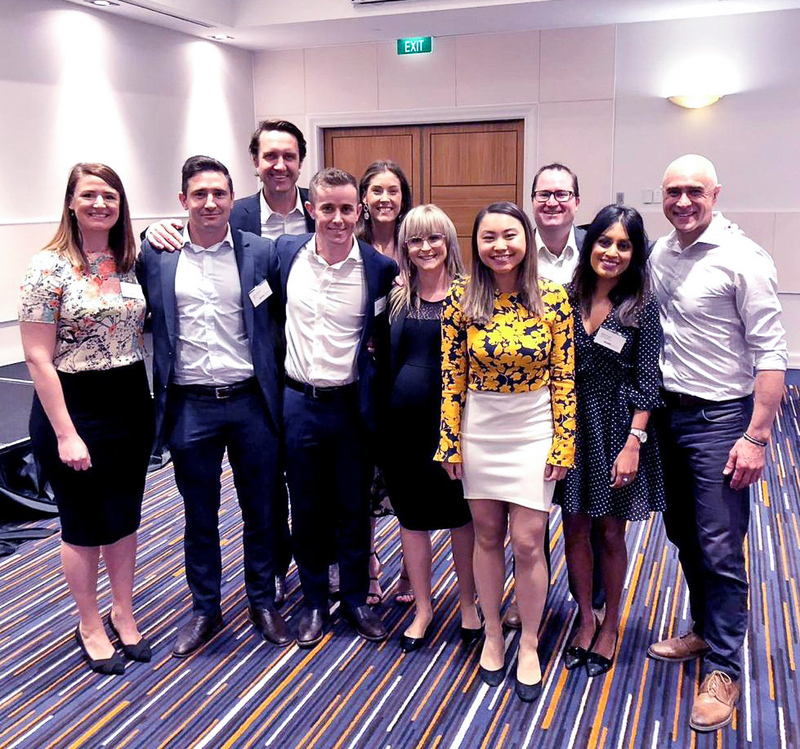 Our Sydney teams held networking lunches across Sydney CBD, Parramatta & Macquarie Park to say a huge thank you to all of our contacts! 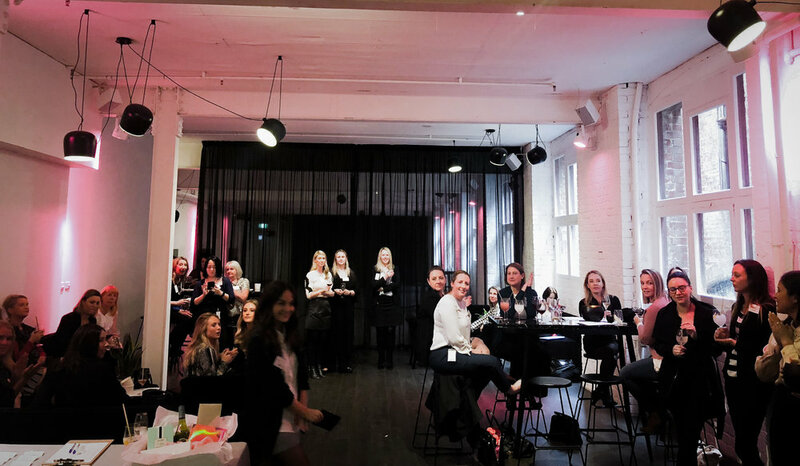 We were incredibly lucky to have Glin Bayley from Simply Glin inspire and share her wisdom of knowledge in running a three course workshop on “Changing Leadership through Self Leadership” for our Women Leaders in Finance breakfast event! 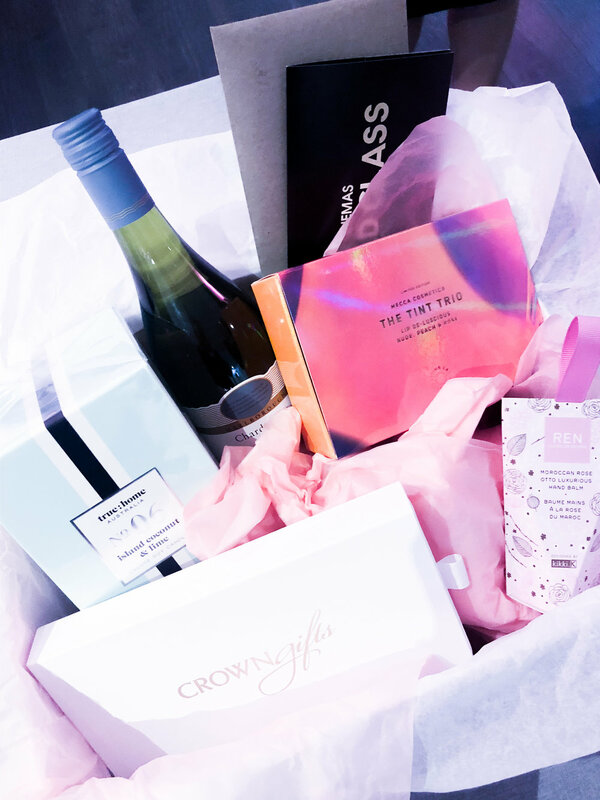 Thank you again and we look forward to hosting more amazing speakers in 2019.